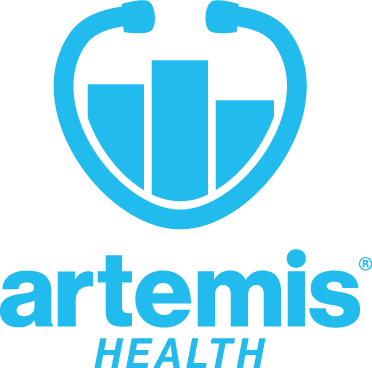 SALT LAKE CITY, Nov. 9, 2018 /PRNewswire/ -- Artemis Health, a leading benefits analytics firm, announced today that Mitch Macfarlane has joined the company as Chief Operating Officer. 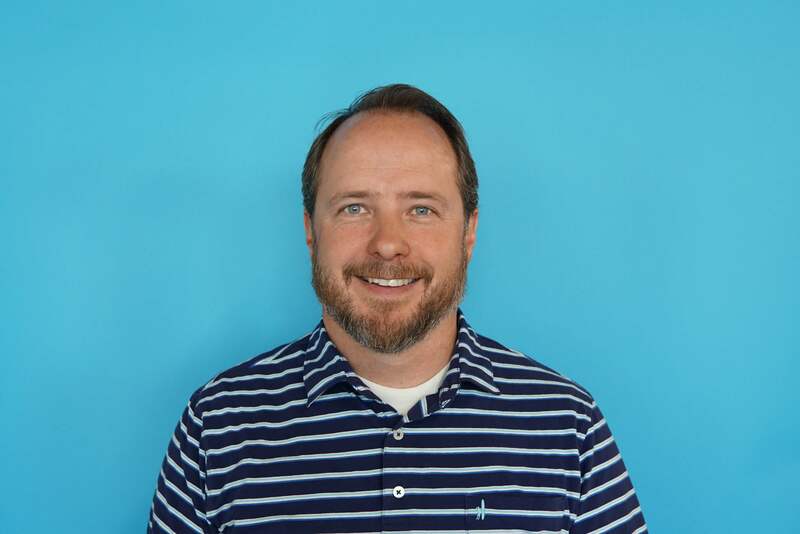 A veteran in the Salt Lake City tech industry, Macfarlane most recently worked with Instructure as Chief Operating Officer, with the responsibility for overseeing all post-sale operations, including Product, Marketing, and Customer Success. He brings his expertise in creating and scaling a world-class customer experience to Artemis, a data analytics company focused on employee benefits optimization. "I've dedicated my career to ensuring a great experience for customers. It's a passion for me. I believe any organization that puts the needs, desires, and experiences of customers first is one that will succeed, and I'm excited to put that to work and help fix U.S. healthcare at Artemis Health," said Macfarlane. "Mitch brings nearly 20 years of operations experience to our team," said Grant Gordon, CEO and co-founder of Artemis Health. "We're seeing incredible demand from employers who want to leverage their data to make their benefits more valuable to their members, and I'm thrilled that Mitch is here to help ensure that we continue to deliver for our customers during this period of rapid growth." Macfarlane's proven operations track record includes roles at GE Corporate Payment Services, InfoTrax Systems, Mozy, and most recently Instructure, where he oversaw the addition of 5000+ clients while maintaining a 60+ NPS score and greater than 100% revenue retention over his tenure. Additionally, Macfarlane worked to lower costs and steer the company toward sustainable growth. Macfarlane is excited to bring his tech sector background to the healthcare industry, and he's aware of the challenges faced by employers. "Over 60% of us get access to health insurance through our employers, so that's where Artemis is making an impact. We're giving self-insured employers the data they need to make great decisions on their employee benefits, and that will flow downstream to provide better experiences for their employees when they visit the doctor, pick up a prescription, or schedule a procedure." Macfarlane will initially oversee the Implementation and Customer Success teams at Artemis and focus on streamlining processes and improving professional services. At Artemis Health, we are striving to help fix healthcare in America. We're making it easy for self-insured employers to use their own benefits data to reduce spending and improve benefits for their employees. We believe that everyone should have good healthcare that they can afford. Learn more about our solutions at www.artemishealth.com.